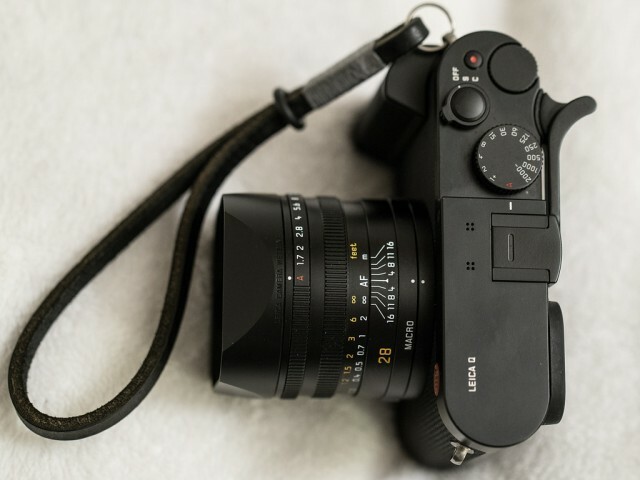 The Leica Q is one of Leica’s best reviewed cameras but many people felt the indented thumb groove did little to help phtogoraphers support its slippery little body. Match Technical stepped up to (literally) fill that void with the Thumbs Up EP-SQ specifically designed for the Leica Q. Hit the jump for more info. Match technical makes an entire range of Thumbs Up products to fit a variety of cameras from the Fuji X100 to the might Leica M 240. The solid brass devices mount securely into the camera’s hot shoe and provide a solid support for you thumb while holding and allows the camera to be easily operated with one hand. And excellent choice for street photographers who prefer wrist straps! 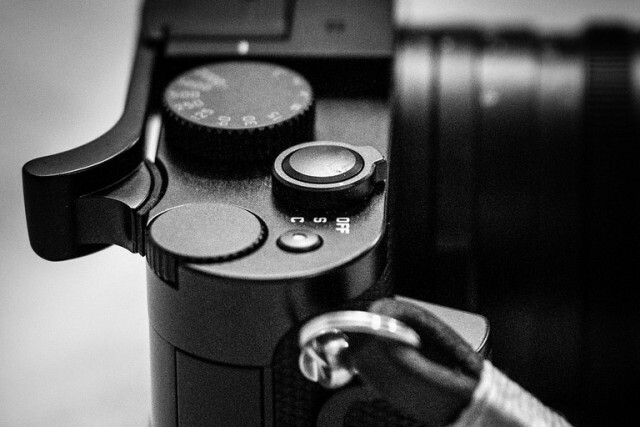 The Leica Q’s thumb groove looked great on paper but many photographers found its placement enhanced hand fatigue if used for supporting the camera on long shooting trips. 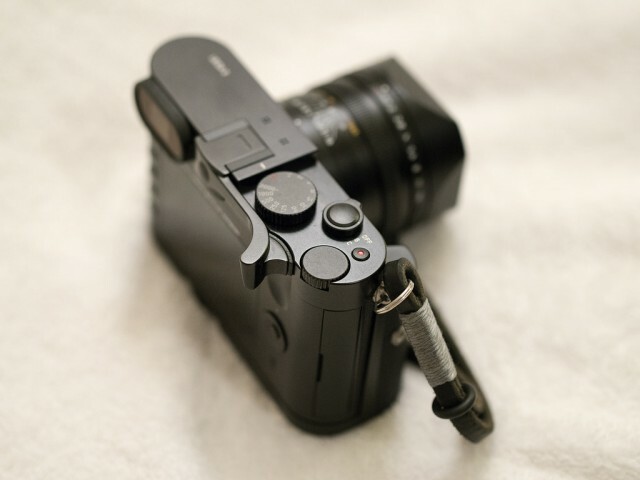 The Match Technical solves this problem but using the hollow space to brace the Leica Q Thumbs Up for a solid and secure connection. The flared thumb rest is a natural place to rest your thumb and gives you a firm pressur point to maneuver the camera. Match Tehcnical Leica Q Thumbs Up At PopFlash. Order Leica Q At B&H. Order Leica Q At Leica Store Miami. 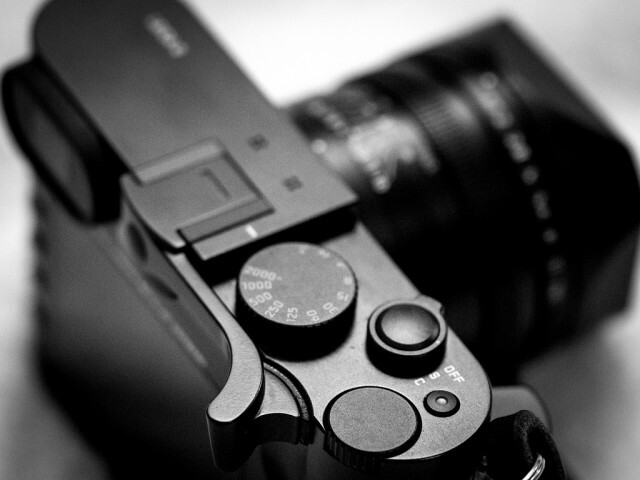 I’ve used a Thumbs Up on my Leica M 240 and it genuinely makes the camera feel like a part of your hand. Balance is perfect and it definitely gives you the confidence to use the camera with one hand while shooting. This is not a fashionable add-on but a real world improvement to the ergonomics the camera. I haven’t seen the EP-SQ in person but judging by the quality of all Match Technical products I’d say this one is a no brainer. If you own a Leica Q get a Match Technical Leica Q Thumbs Up. Now. All photos © Ashwin Rao. 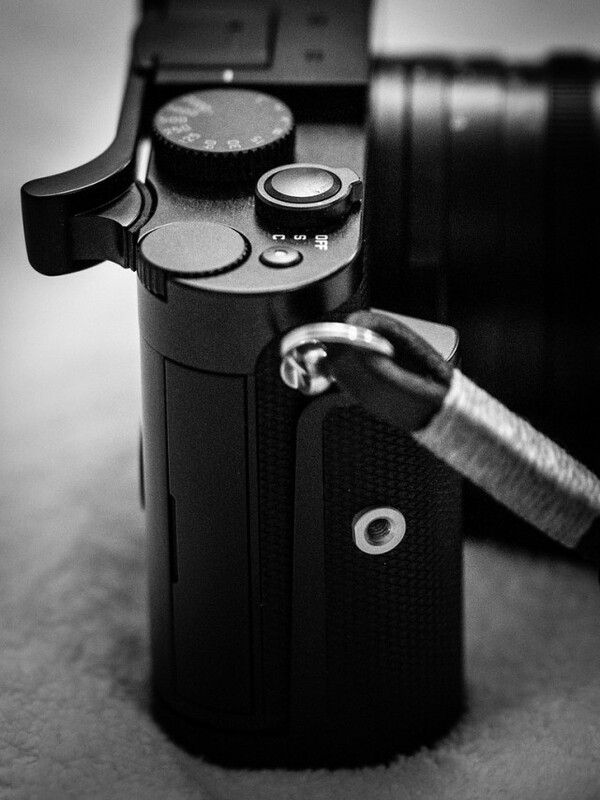 What’s your take on the Match Technical Leica Q Thumbs Up? The perfect addition to the Leica Q? 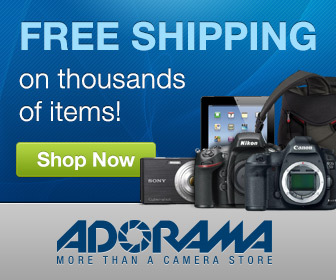 Or a needless accessory for a camera that’s already perfect in every way? Post your ideas in the comments below and keep the conversation going!